Lillian Bennink ia a political Scientist with a background in Public Affairs and Public Private Partnerships working for various organisations such as the European Parliament, the Bill and Melinda Gates Foundation, The Dutch Green Building Council and the Netherlands School for Human Rights. 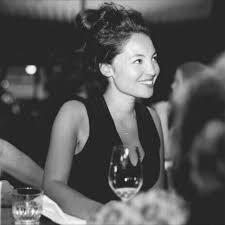 In 2015 she co-founded the first private members club for the creative industry in Amsterdam which currently accounts for 600 industry leaders and decision makers. Activating and connecting communities became a speciality and in 2017 she started her own company helping other companies and organisations with a strong community focus to organise their stakeholder management, bridging the political and commercial world and developing public/ private (brand) partnerships.